What is Respect? 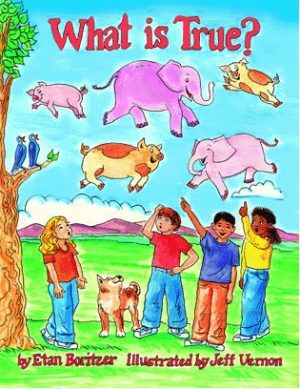 is Etan Boritzer’s 14th title in the best selling ‘What is?’ series on life concepts and difficult topics that help our children develop critical thinking skills and emotional intelligence. 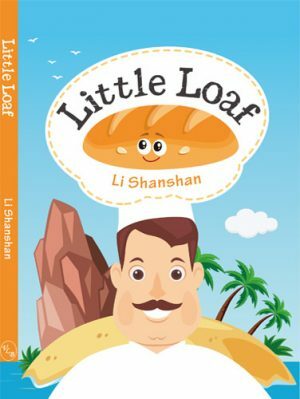 This book helps our children in learning respect, both self-respect as well as respect for friends, schoolmates and family. Learning respect for religious and cultural diversity, and even respect for planet earth are examined. 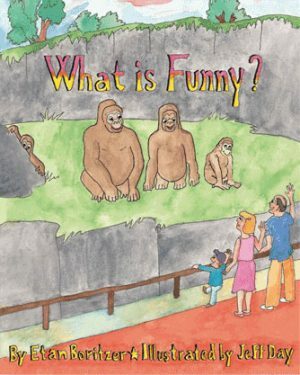 The fun text is filled with questions that stimulate interactive discussion and real insights in learning respect. What is Respect? tackles a difficult and timely subject. 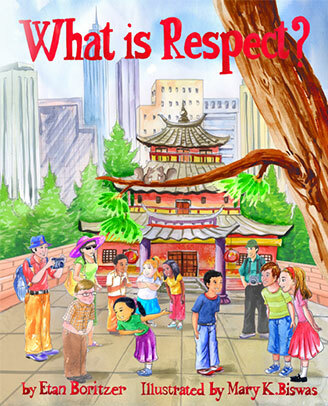 Any parent or teacher will find this book to be a stimulating and excellent tool to open a discussion on exploring the many nuances of respect. The author presents a comprehensive and thoughtful examination of respecting oneself, others, animals and objects. As an Educational Psychologist and Social Worker working 30 years with children, ages 4 to 18, I highly recommend this book. Author Etan Boritzer brings a lot of valuable insights and questions on the subject of respect for children and families to consider in this book. His style of stimulating children to think about this most important topic from many different directions will support their self-respect and self-love, as well as their respect and empathy for others. How do we teach our children respect and what exactly does that mean? Etan Boritzer does a masterful job of making this concept and its endless application to real life scenarios easy to understand. Read it along with your kids so you can talk to them about it as you go. I would definitely recommend this to parents in my psychology practice and parenting classes. Boritzer’s entire series “What is” books should be required reading!